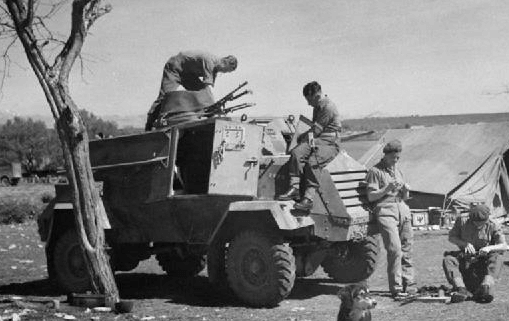 Notes Built in Canada by GMC, the Otter provided Canadian army with a reconnaissance vehicle which filled the role as the Humber LRC did in the British army. The Otter in the reconnaissance role by Canadian engineers, and carried forward observation officers in artillery units. Many were also used as convoy protection vehicles, these were issued as Anti-Aircraft escorts. They saw service in Sicily, Italy and Northern Europe.